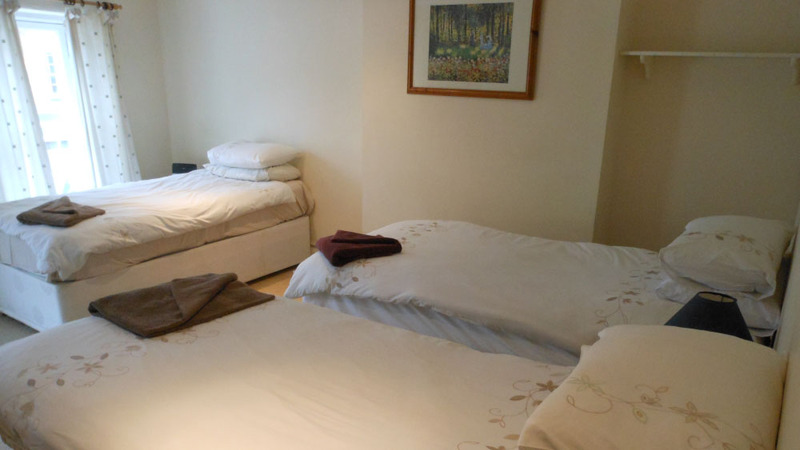 There must be minimum of two guests to secure a booking for a family room. Depending on availability, we may offer you a double or a tripple, if there are less than four of you. 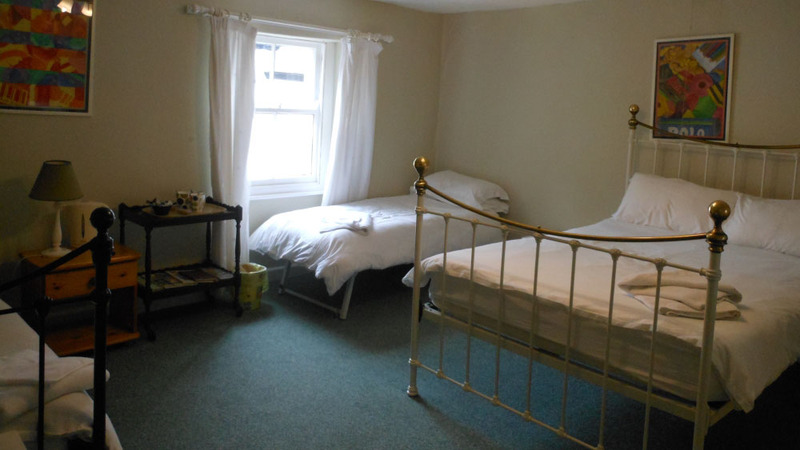 There must be minimum of two guests to secure a booking for a triple room. Depending on availability, we may offer you a double, if there are only two of you. 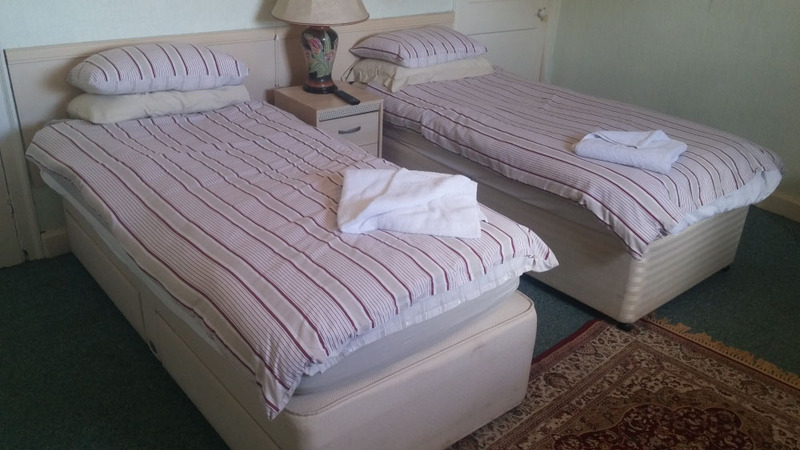 There must be minimum of two guests to secure a booking for a double or twin room. Depending on availability, we may offer you a triple or a family room. £35 per per night: Travelling or working on your own? 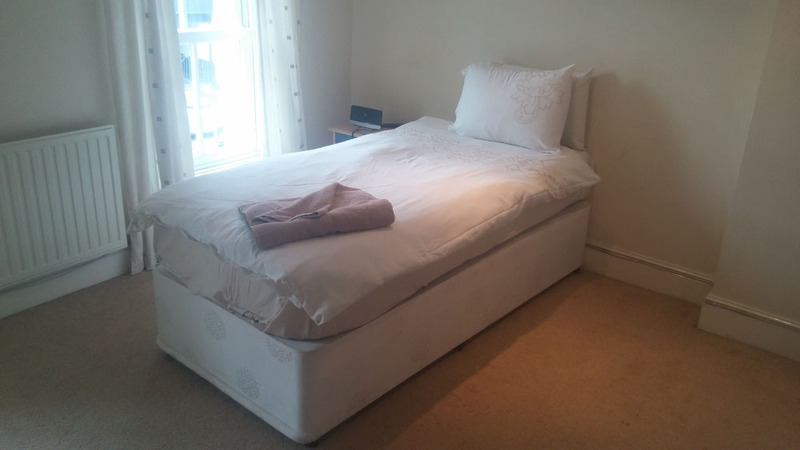 Avoid paying the double room tariff and book one of our single rooms. All rooms have TV, wifi and tea and coffee. There is also free off-road parking for guests, and you can enjoy full use of our bar, restaurant, pool table and beer garden.